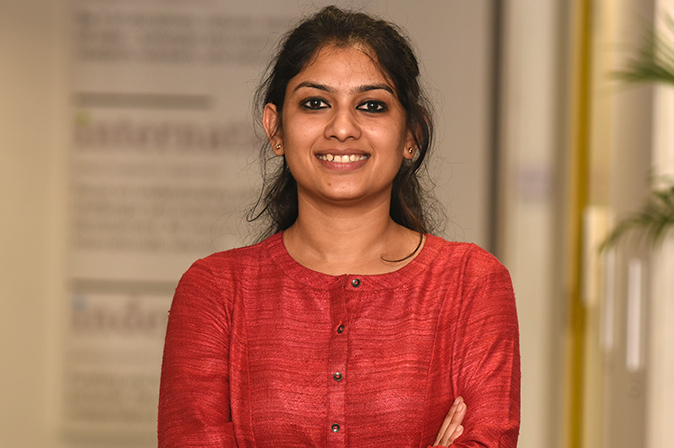 Niti is a financial analyst with a focus on climate risk and adaptation strategies. Her work at The Council involves the application of insights from behavioural economics for climate adaptation awareness. Her research interest lies in the field of RCTs, behavioral and experimental economics, and using evaluation studies to critically examine public policies in developing countries. Prior to joining The Council, she was a Research Associate with the Centre for Science and Environment (CSE), where her work involved research around the social and environmental impacts of mining and thermal power projects in India. She has also undertaken Environmental Impact Assessment and Social Impact Assessment certifications with CSE. Niti holds a Master’s degree in Development Studies, with a major in Economics of Development, from the International Institute of Social Sciences (ISS), Erasmus University. Her postgraduate thesis was awarded one of the Best Three Research Papers of ISS MA in Development Studies, Academic Year 2016-17. She also holds an undergraduate honours degree in Economics from Daulat Ram College, Delhi University. I am a pessimist because of intelligence, but an optimist because of the will. A dedicated researcher, Niti's strength is in her inquisitiveness and determination to find answers. She is always assessing and trying to understand ‘why we do what we do.’ And of course, Niti, with her ever-charming smile, never fails to lift our spirits.